The PlayStation 4 console has entered today its fifth year, and there’s no doubt that Sony is working on its successor. While we still don’t know when the console will release, it seems like developers are working on major projects for the upcoming console. 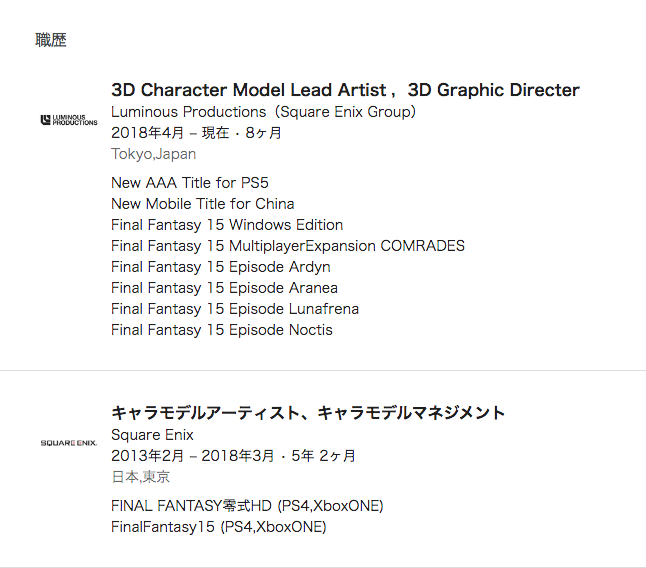 Earlier today, ResetEra forums member nolifebr spotted on Tomohiro Tokoro’s LinkedIn profile that Luminous Productions, the development studio formed during the development of Final Fantasy XV, is currently developing a new triple AAA title for the PlayStation 5 console. No additional detail has been provided. The PlayStation 5 console has yet to be unveiled, and many believe it will not release before 2020. A few months back, NPD Analyst Mat Piscatella suggested that the PlayStation 5 console will not release before the final months of 2020. 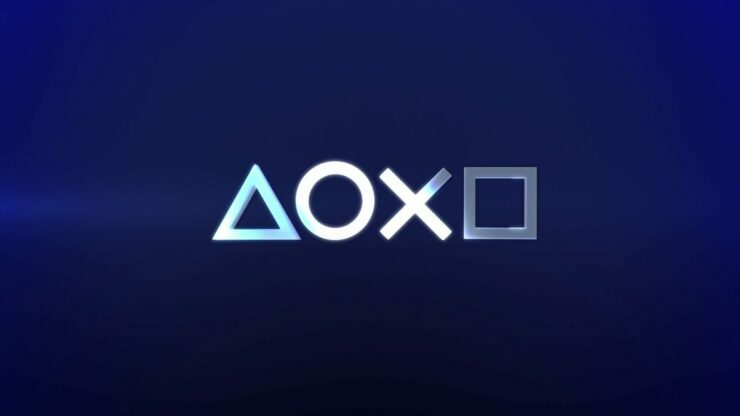 I’m forecasting PS5 no earlier than fall 2020, which would mean at least 3 more holidays of big releases to enjoy on the platform and a perfectly normal cycle length. Just because a next gen is mentioned is meaningless to the breadth and depth of content that is coming. The PlayStation 5 has yet to be fully unveiled. We will keep you updated on the console as well as on games in development for it as soon as possible, so stay tuned for all the latest news.